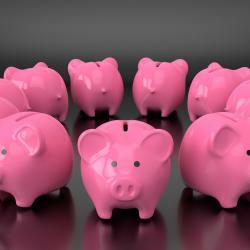 The AUD/USD reached new lows on a variety of global concerns. The jobs report is the central event of the week. The technical picture is decidedly bearish, and the pair is far from oversold conditions. The FX Poll shows a bullish bias. 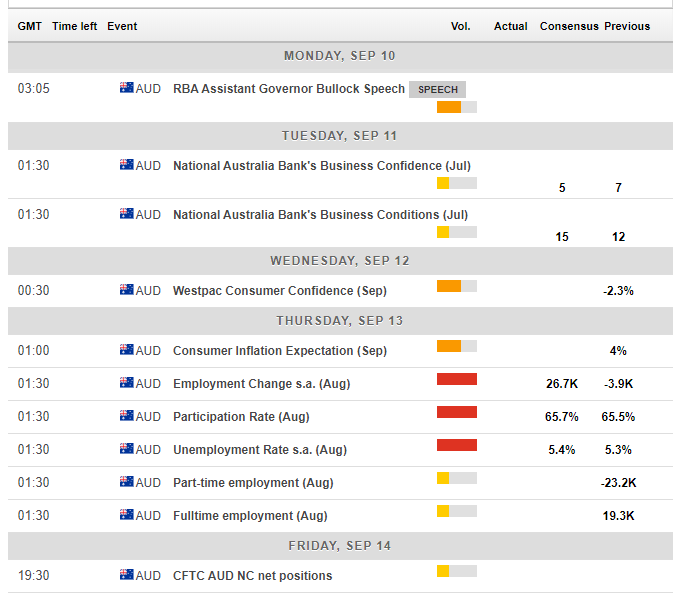 It was a busy week on the Australian economic calendar and quite a mixed one. The Reserve Bank of Australia left the interest rate unchanged at 1.50 percent as expected and did not signal any new dovishness, contrary to their peers at the RBNZ. Retail sales disappointed by remaining flat in July after rising earlier. Company operating profits surprised to the upside with 2 percent. Australian's Current Account disappointed with a broad deficit of 13.5 billion, but most importantly, Q2 GDP beat with 0.9 percent QoQ and 3.4 percent YoY. The all in all upbeat data did not help the Aussie battle the global headwinds. Concerns about new US tariffs on China weighed on the mood. Emerging markets did not see any substantial deterioration, but there was no relief either. That also hurt the Aussie, a risk currency. At the time of writing, markets await the decision by the US on fresh duties on China. The deadline for public comments passed. If the Trump Administration moves forward with slapping Australia's No. 1 trading partner with levies on $200 billion worth of Chinese goods, the AUD/USD may extend its losses quite easily. A delay in such a decision will lift it. In the US, data was quite mixed, and the AUD/USD mostly moved on the market mood. The NAB's Business Confidence measure kicks off the week and is then followed by another bank's consumer confidence measure. On Thursday, Inflation Expectations serve as a warm up to the all-important jobs report. A disappointing drop of 3,900 jobs was recorded in July. A bounce is on the cards for August. The Unemployment Rate carries expectations for a rise from 5.3 percent to 5.4 percent, but that is due to a projected increase in the Participation Rate, which will be welcomed. In case the data meets expectations, the composition of part-time and full-time jobs will be watched as well. 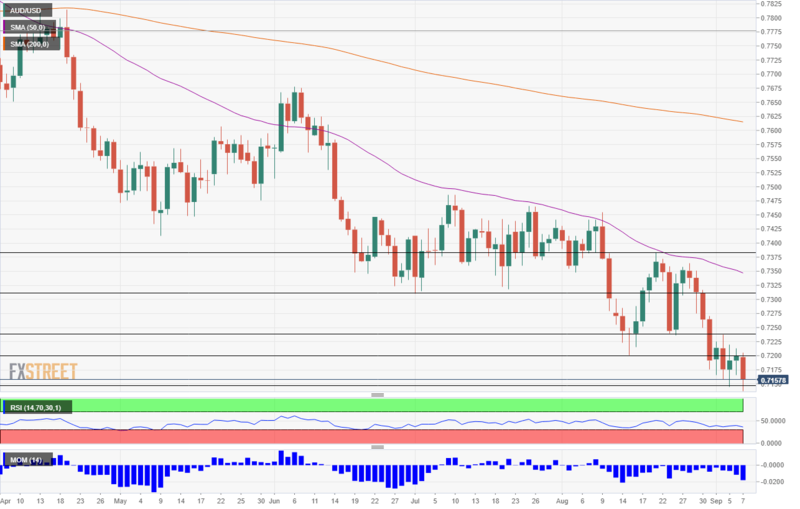 As in previous weeks, the global market mood and especially trade are set to move the AUD/USD more than everything else, even the top-tier labor market report. The week begins with markets digesting the Non-Farm Payrolls and all the other recent developments. Two major events stand out later on. 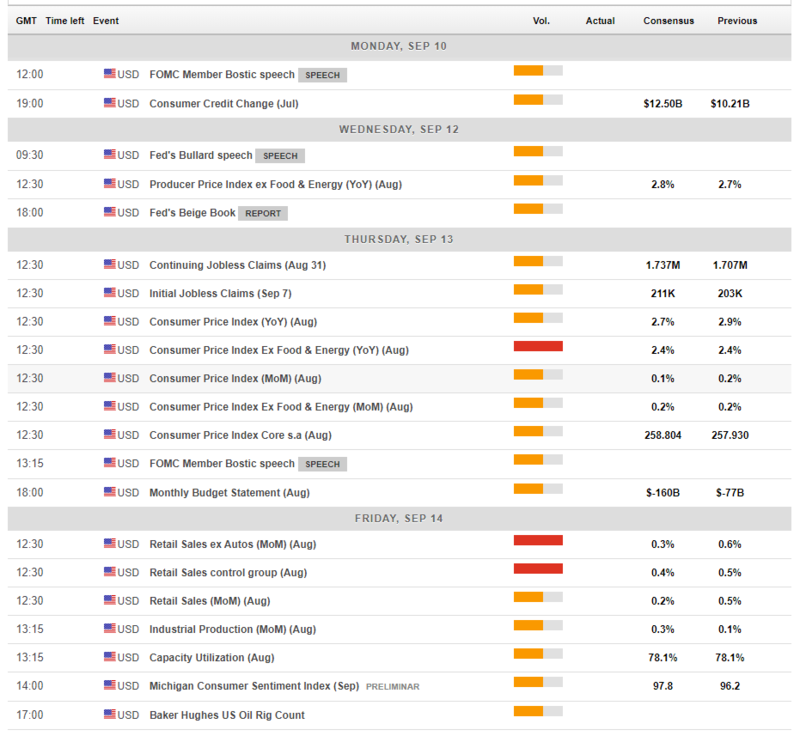 On Thursday, the US publishes fresh inflation data for August. After the Core Consumer Price Index reached a new cyclical high of 2.4 percent in July, we are unlikely to see another increase. Retail Sales headline on Friday. American consumers were shopping quite intensively in July, with steadfast increases in all products. The Control Group is the most significant component of the report. The last word of the week is also consumer-related. The University of Michigan's preliminary Consumer Sentiment measure has not followed the parallel one from the Conference Board. It will be interesting to see the fresh figures for September. The bears are in control. The AUD/USD is trading below the Simple Moving Averages for 50 and 200 days. Momentum is to the downside and the Relative Strength Index is down but remains above 30, thus not reflecting oversold conditions. 0.7150 was a support line back in December 2016. Despite a dip below this level, it remains relevant. 0.7050 was support back in February 2016 and it is closely followed by the round number of 0.70. Even lower, 0.6900 and 0.6820 from early 2016 come into play. 0.72 was a swing low in mid-August and switch positions. 0.7230 was a support line later in the month. The 0.7310 level dates back to early July when it served as support. 0.7370 was a line of resistance in mid-August. 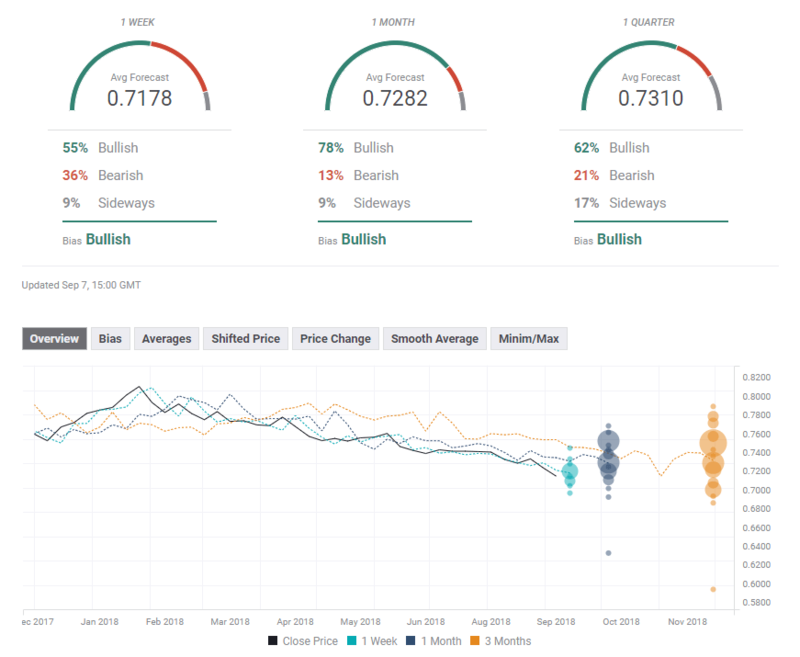 The FXStreet forex poll of experts provides shows a bullish bias on all time frames but a downgrade in the short-term levels.